UFC have cleared Conor McGregor to make his return to action in October when he will fight Khabib Nurmagomedov. The 30-year-old Irishman has not fought in UFC since November 2016, with his last action being in August 2017 when he beaten in boxing clash by Floyd Mayweather. He has since avoided jail following multiple criminal charges after an altercation in April with other fighters. 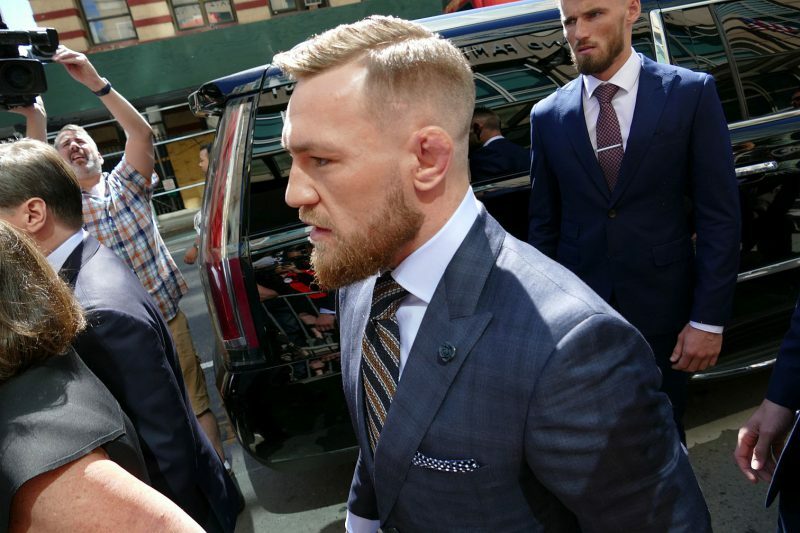 McGregor was filmed breaking the window of a bus which included a number of fighters including Nurmagomedov. Before the incident, McGregor was stripped of his lightweight title for being inactive, which Nurmagomedov subsequently won by beating Al Iaquinta to extend his record to 26 straight wins. UFC president Dana White has now confirmed that they won’t be punishing McGregor further. “He hasn’t fought in two years. How much longer should we suspend him?” said White. Bookmakers do not believe that McGregor is the favourite going into the clash with Nurmagomedov. William Hill rate McGregor at 6/5 with Nurmagomedov offered at 4/6. Odds accurate; 04/08/2018 12:00 am.